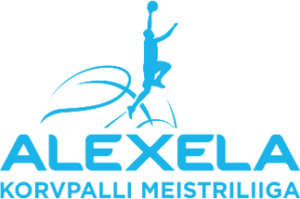 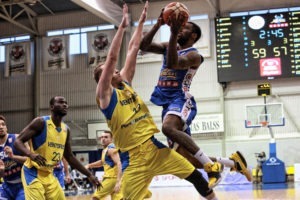 Kalev/Cramo took an obligatory win against Jekabpils/SMScredit.lv in Estonian-Latvian United League. 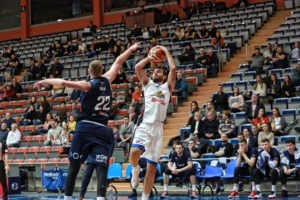 The visitors led 13:5 in the halfway point of the first quarter and despite Jekabpils going on a 7:2 run, baskets by Dorbek, Mirkovic, Kurbas and Salash helped grow the lead to double digits. 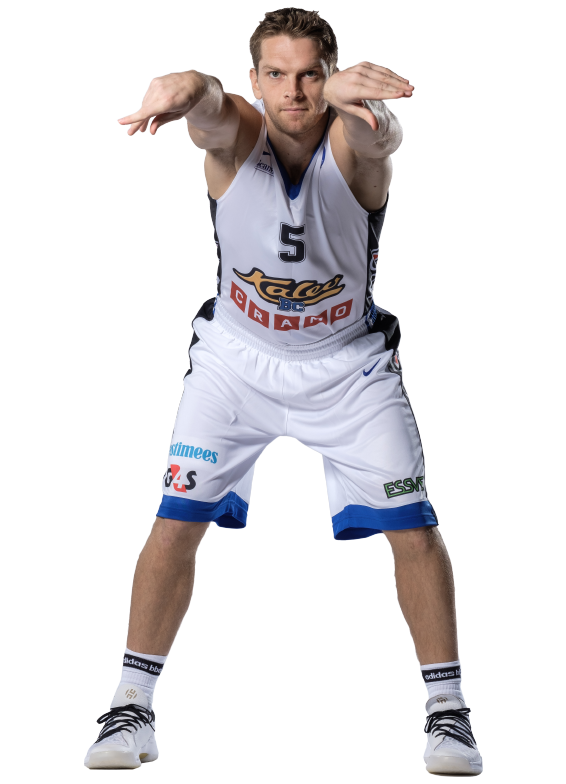 A half time buzzer beater by Tanel Kurbas gave the visiting BC Kalev/Cramo a 16 point lead going into the half. 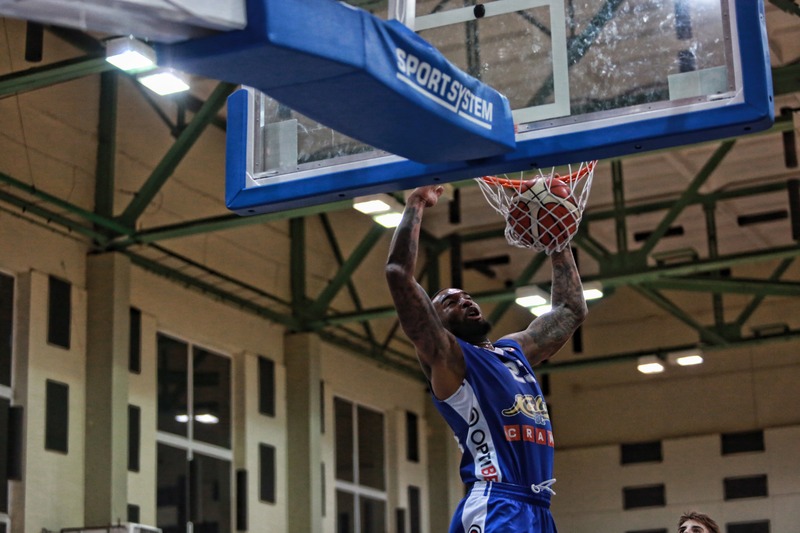 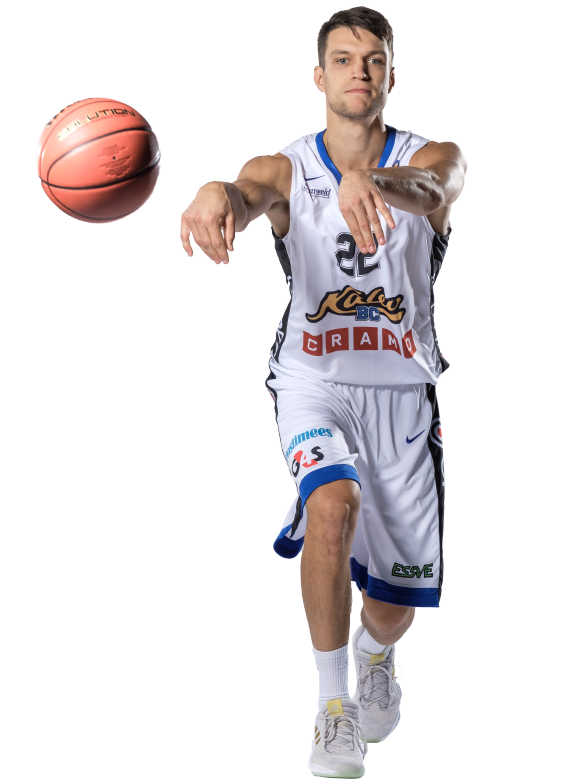 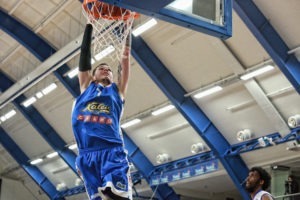 The scoring performance continued by Kalev/Cramo as going into the fourth quarter they held a comfortable 31 point lead and finished with a nice win. 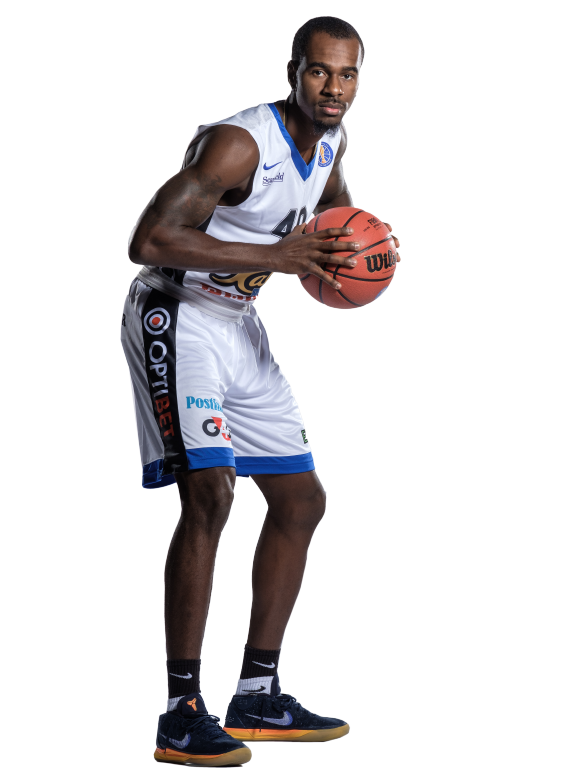 Formerly team-mates in NBA for the Philadelphia 76ers, Arnett Moultrie and Tony Wroten had huge games – center Moultrie finisehd with 27 point (shot 10 from 11 from the field) while guard Wroten scored only 2 points but dished out 22(!) 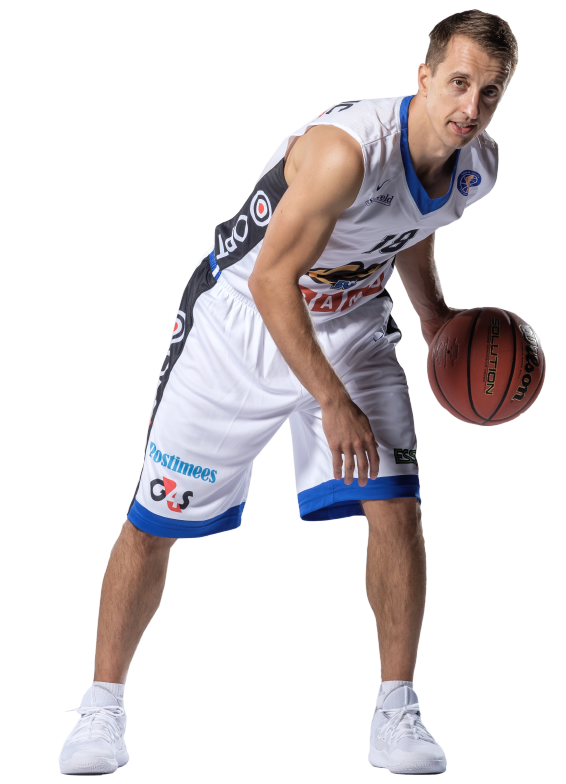 assists. 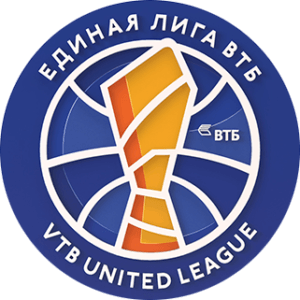 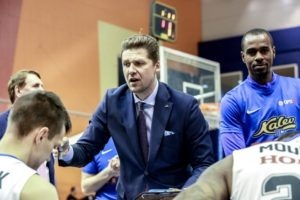 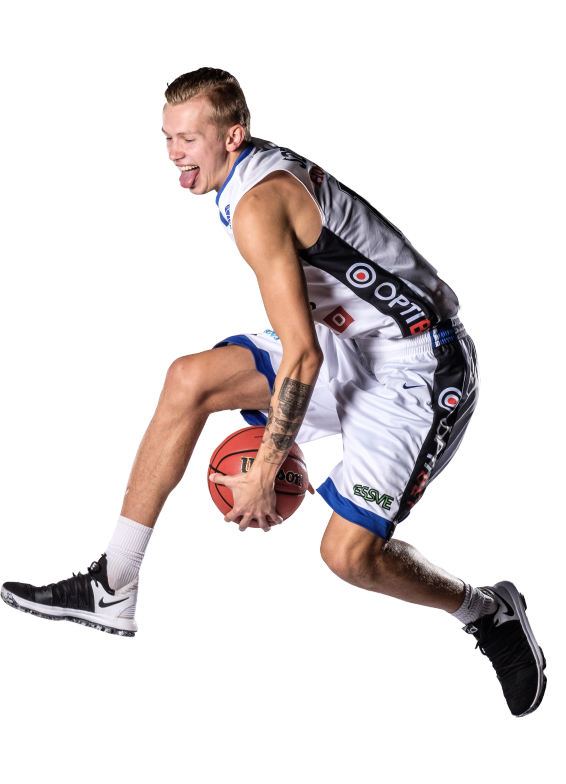 Kristjan Kitsing had 16 points and 8 rebounds, Salash finished with 15 points and 7 rebounds, Lynch had 12 and Kurbas 10 points. 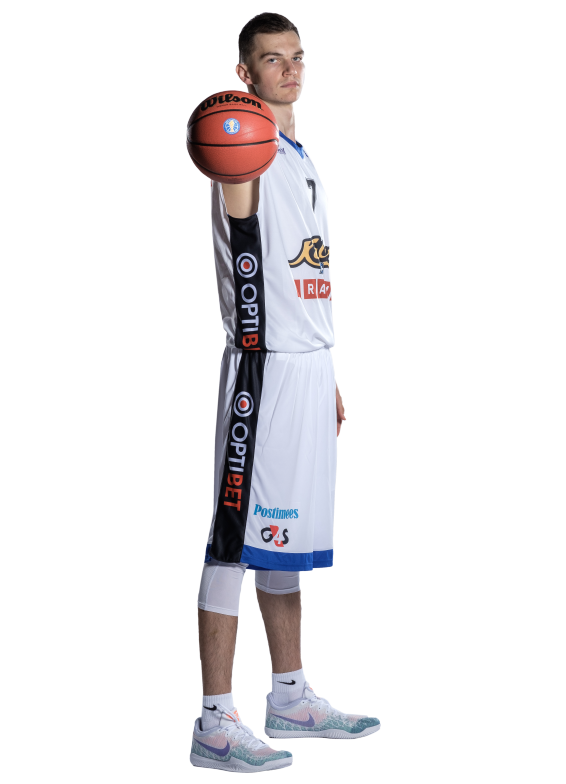 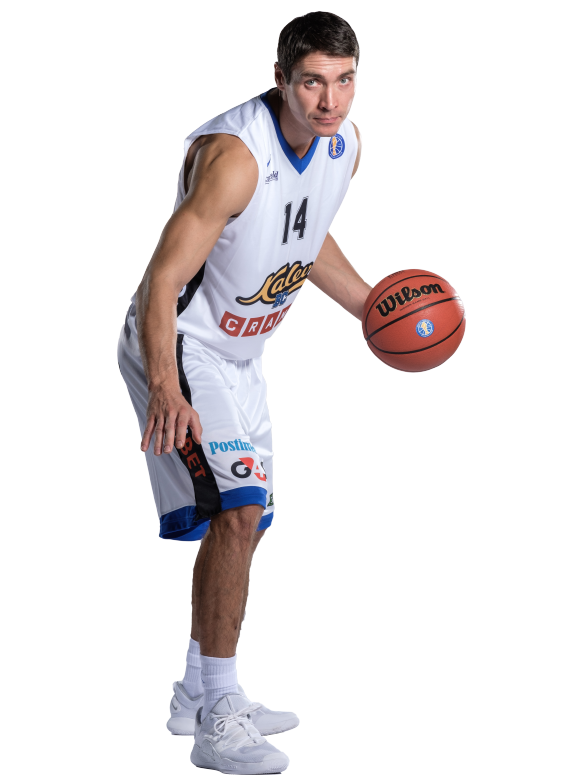 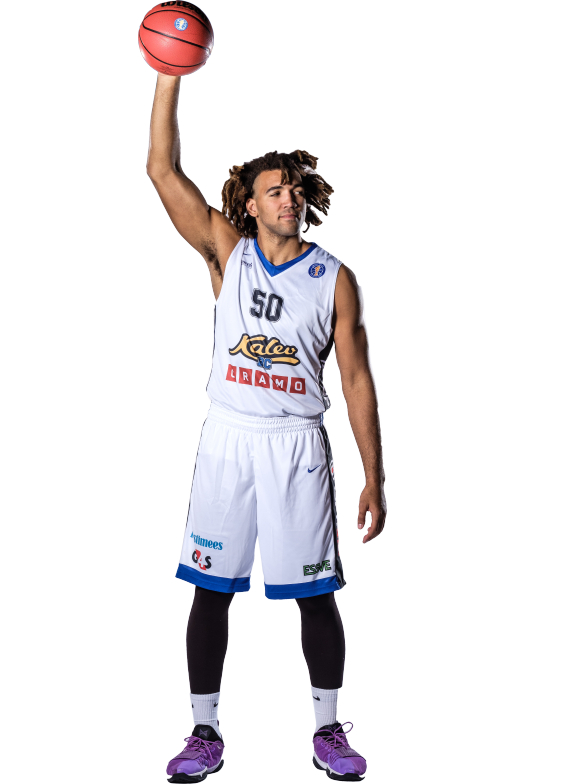 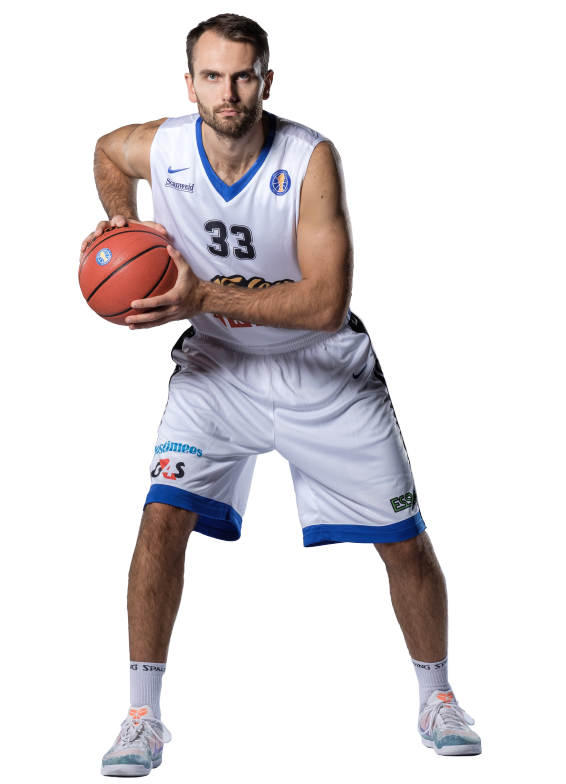 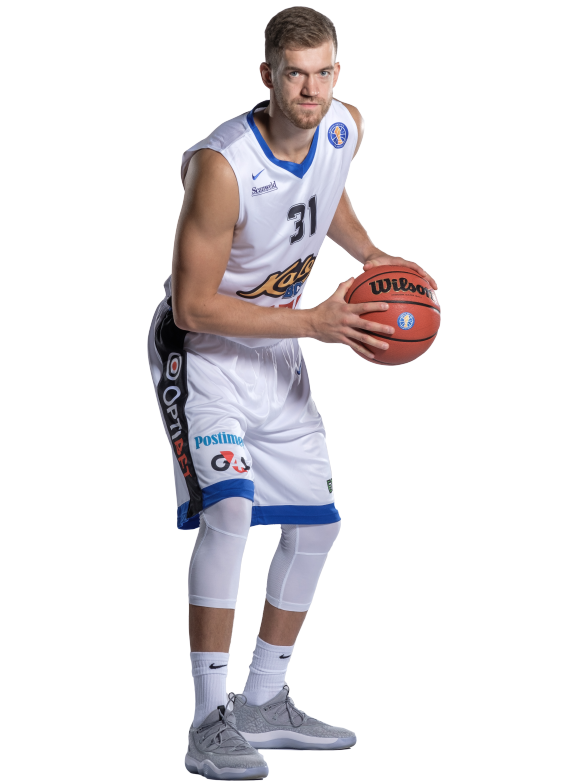 Jurijs Aleksejevs had 18 points and 9 rebounds for the hosts.